Got a Problem? Get a Solution! 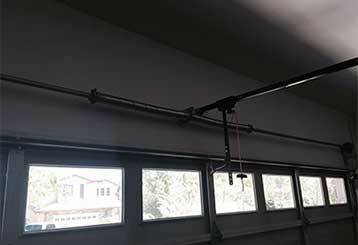 Our expert garage door technicians are renown throughout the great state of California for their high safety standards and meticulous attention to detail. The different services our company provides can help to ensure your system is operating at full efficiency. 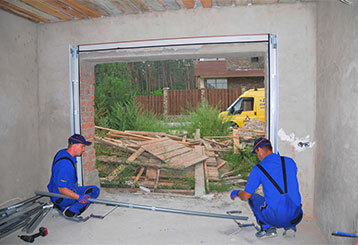 When you are having problems with your garage door and need a trustworthy company that you can count on to perform any necessary repairs, our team is the one to call. Click here to learn more. Handling a broken spring can be a dangerous task. Leave the hard work to our team! Read more about our services and solutions here. 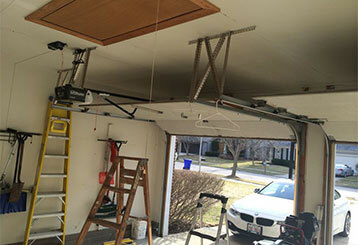 There can be many different reasons as to why your garage door opener stops working properly all of a sudden. Our team of expert technicians can take care of any issue. From spring adjustment to opener chain lubrication, our garage door maintenance services include everything you can think of. Learn more here and contact us to get started. If you need to have your gate repaired by a technician with the skill and experience to do it right, call one of our consultants today to find out more about our services. 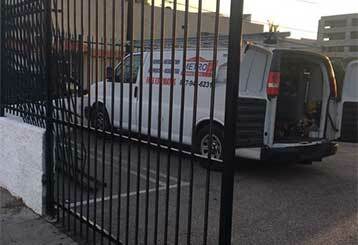 Our technicians are professional and use their expertise to deliver excellent service to you. 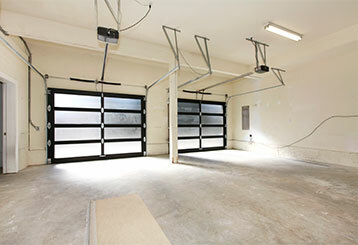 You can count on us to leave you with a perfectly functioning garage door. We’ll set you up with an appointment immediately when you call. No delays! You can rest assured that all our work is fully covered by a warranty.